The police department in Anderson, California has decided to include nunchaku into its arsenal of weaponry. Sgt. Casey Day has recently been certified to use nunchaku for dealing with lawbreakers. "These were kind of designed with a different goal in mind to be more of a control weapon, but like I said, it's not like we can't use these as an impact weapon," Day explained. "They work really good as an impact weapon, but we try to emphasis a control tool over impact." What the criteria is to be "certified" to use nunchaku is unclear. The type the Anderson police will use will be made of plastic batons connected with a nylon rope. Interestingly, nunchaku are illegal in California. But this isn't the first time that cops have attempted to adopt an Okinawan martial arts weapon into its program. Starting in the early 70s, billy clubs were augmented with side-mounted handles, inspired by the tonfa. Techniques must be easy to learn and easy to use for a majority of officers. Techniques must be practical and workable in most street environments. Techniques must easily integrate into department policy and procedures. 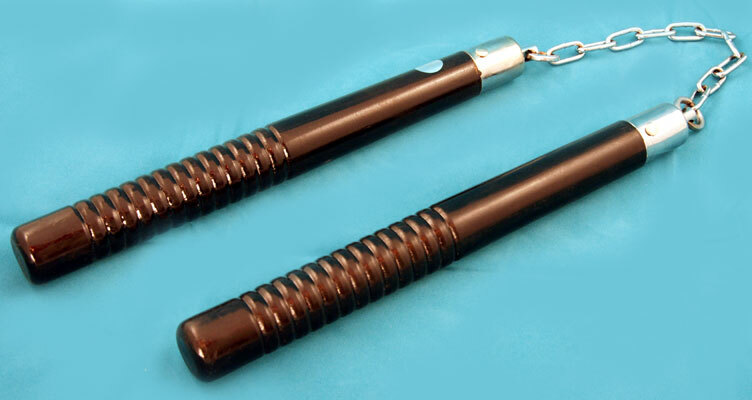 With the list of gear cops are required to use now, nunchaku would just make things more cumbersome. 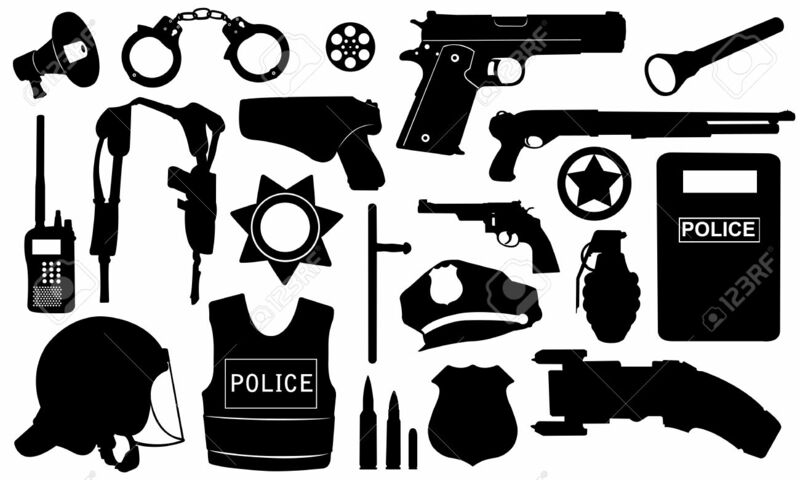 Police already have tasers, sidearms, batons, handcuffs, and more recently, body cams to deal with. Nunchaku techniques are difficult and often impractical. Even among experienced practitioners, at times they can be as injurious to the user as the one defending against. I vote no to this idea.